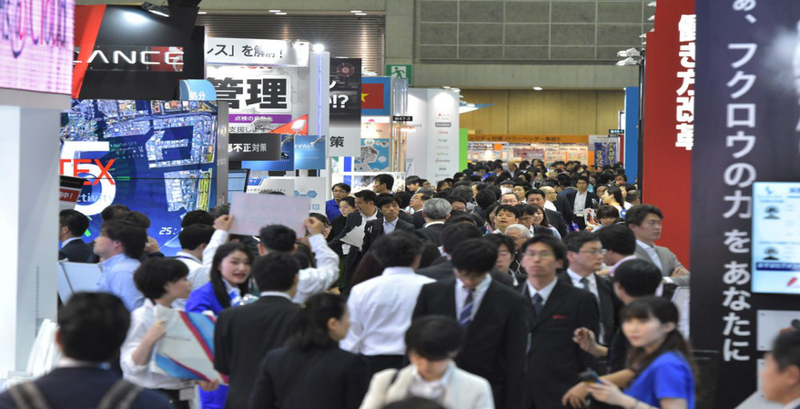 "Japan IT Week Spring Part 2 is the largest IT exhibition in Japan, which consists of 11 specialised shows. Exhibitors and visitors engage in practical discussions for sales and orders of products and services, consultation on IT projects, quotation and implementation schedule." Masstouch whiteboard participated in 2018 Tokyo IT WEEK exhibition. 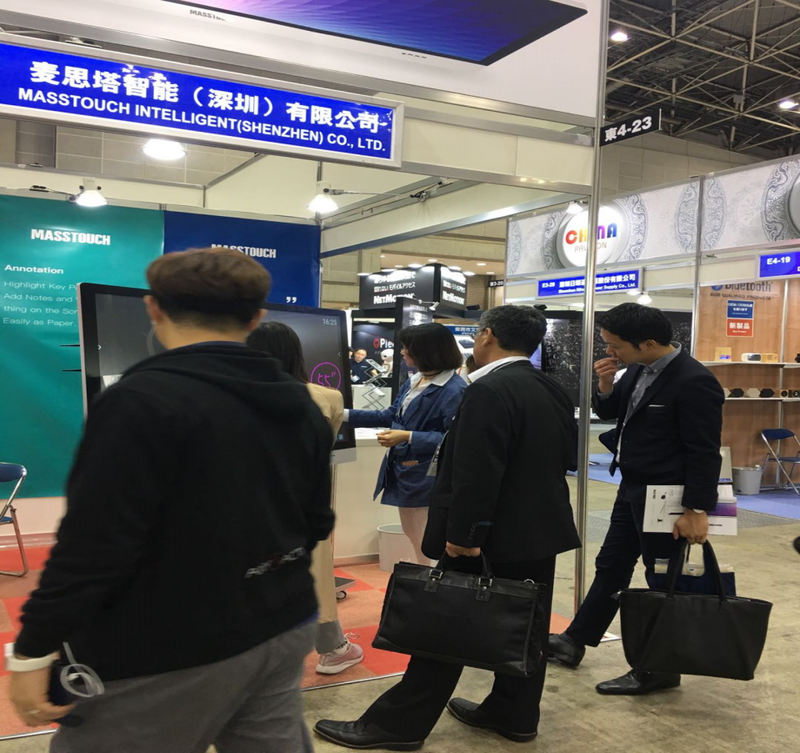 In the exhibition, MASSTOUCH Interactive Flate Pannel won the high attention of the Tokyo media and was highly praised by the audience. 4k high-definition capacitive flat panel display, 60-point capacitive touch, wireless projection, scan code sharing, arbitrary annotation and other functions, greatly attracted the attention of Japanese agents.